The single is officially on streaming platforms. 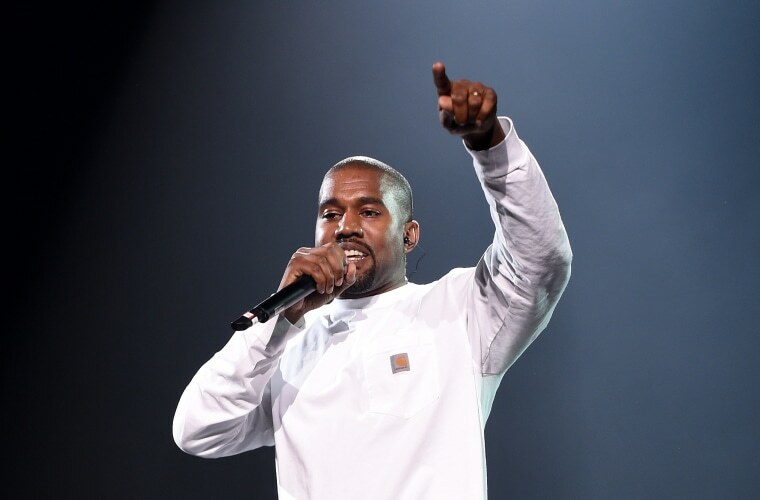 Kanye West's latest single "XTCY" has been officially released. The song premiered via DJ Clark Kent earlier this month. It's Kanye's first solo track since dropping ye back in June. The song's artwork is an illustration of the Kardashian-Jenner sisters at Kylie's birthday party earlier this month. Stream the track below. 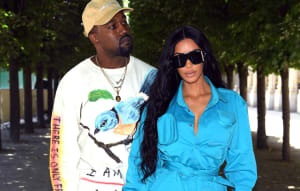 Earlier on Wednesday, Kanye appeared on 107.5 WGCI Chicago for an interview where he apologized "for the one-two effect of the MAGA hat into the slave comment." He also shut down rumors of a beef with Drake. Champagne Papi seemingly responded later that night with an Instagram post captioned with the purple demon emoji that Kanye discussed in the interview.